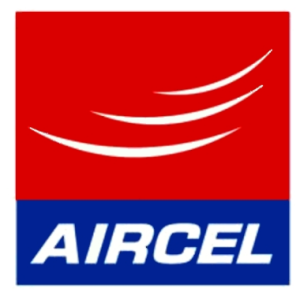 Aircel apn settings – Dummy Proof Guide. In case that you are experiencing problems to browse the internet using your mobile phone or you are not able to send and receive multimedia messages, It is probably a good idea to take a look at your APN Settings. 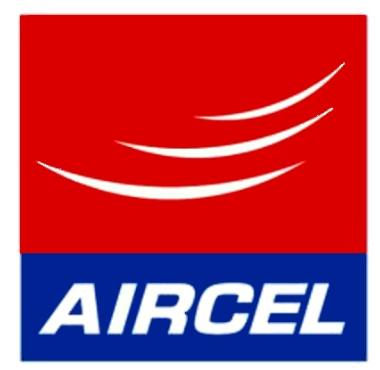 We are going to help you quickly setup the Aircel APN Settings on your phone! Below are the required information you will need to properly setup the APN on the phone, just make sure you enter them exactly as they appear. Aircel APN Settings for iPhone: for the iOS guys, go to the main menu and tap on Settings, then go to Cellular. After that you will see Cellular Data Network – from there, you can use select the current APN, edit and make sure the information matches the Aircel APN Settings provided in the before. Should you experience any issue configuring these APN Settings, please don’t hesitate to drop us a comment below and we will be more than glad to assist you. Thank you and Happy Browsing!